More than just sight, vision is the process of deriving meaning from what is seen. It is a complex, learned and developed set of functions that involve a multitude of skills. It is estimated that eighty to eighty five percent of our perception, learning, cognition and activities are mediated through vision. The ultimate purpose of the visual process is to arrive at an appropriate motor and/or cognitive response. Research shows that more than 70% of concussion patients suffer from vision-related symptoms. These symptoms can linger weeks, months, even years after the initial injury if left untreated. Post-Trauma Vision Syndrome describes the visual symptoms and findings commonly associated with a concussion/brain injury. Typically, exam findings will show abnormal eye movement skills such as eye teaming, focusing and eye tracking. There is a relationship between these visual symptoms and a “fight or flight” stress reaction, which in severe cases creates symptoms similar to a panic attack. Recent research has documented the brain pattern disruptions that occur when someone has Post-Trauma Vision Syndrome. To understand these symptoms, it is important to understand how the visual system is organized. Our visual system is actually divided into two separate but integrated visual pathways, the focal (central or “what”) visual pathway and the ambient (dorsal or “where”) visual pathway. The Focal Pathway (what) is slower and is designed to process details at a conscious level. Most of the central part of our vision and what we think of as “sight” is a part of the focal pathway. This is how we achieve 20/20 eyesight. Most eye exams are geared toward evaluating this focal pathway. 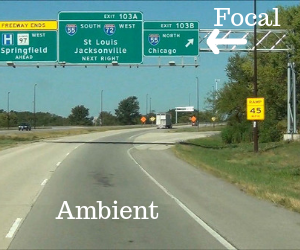 The Ambient Pathway (where) is faster and the information from this pathway is often processed at a subconscious level. 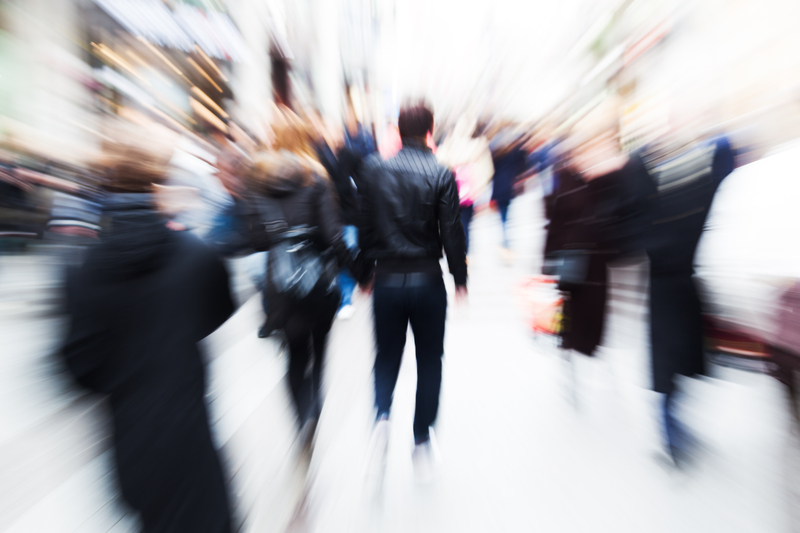 Most of the information that is processed by the ambient pathway is gathered by our peripheral vision. It connects with other areas of the brain such as vestibular (inner ear) and proprioceptive (the information we get from our muscles and joints) to help direct our movements and maintain our balance. The ambient pathway is sensitive to motion and low light conditions and does not concern itself with details. This pathway also helps direct our visual attention and eye movements. Because the ambient pathway travels through more primitive parts of our brain located in the brainstem and midbrain (near the base of the skull and neck), it is more susceptible to concussion type injuries including whiplash. 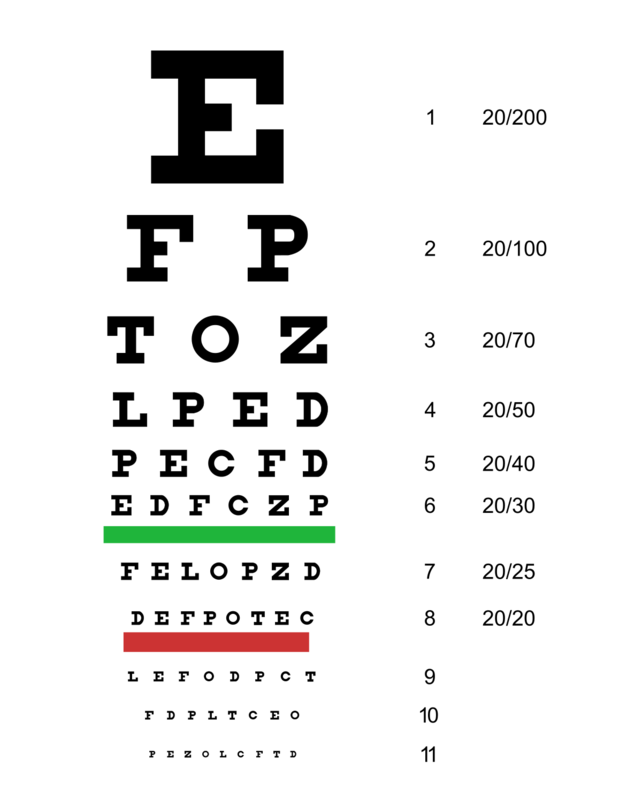 When most people think about good vision, they think about good eyesight or 20/20 visual acuity. But many any concussion patients are able to pass standard eyesight tests, while still feeling like their vision is “off” because it is the ambient pathway, not the focal pathway, that is dysfunctional. When the ambient pathway is disrupted, everyday activities that should be automatic, like reaching for a cup, going into a store, riding in a car or reading a book, require more effort. 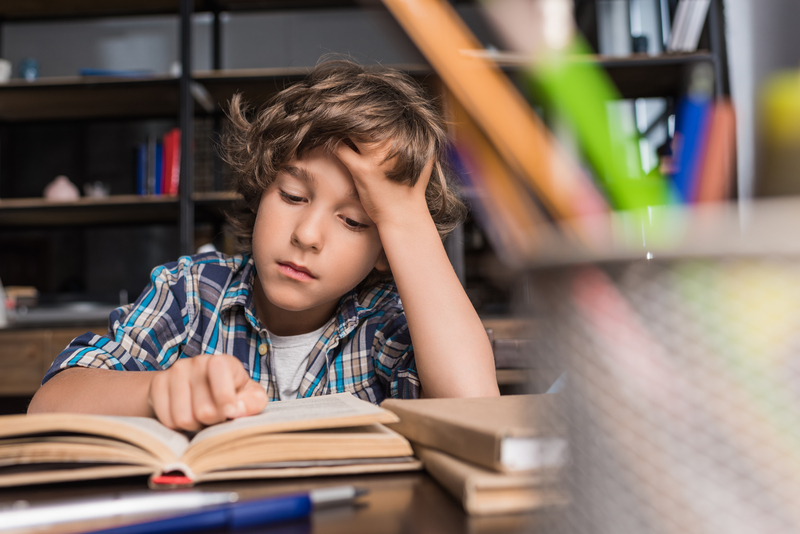 This increased effort can often lead to headaches, fatigue and decreased energy leaving less energy for completing cognitive tasks and remembering. 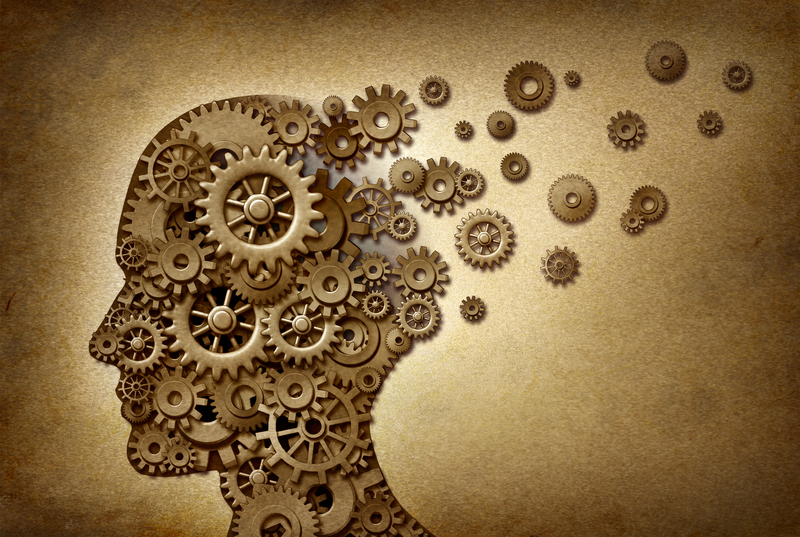 This difficulty in cognition is often described by patients as “brain fogginess”. Optometrists who are trained in Neuro-Optometric Rehabilitation and Optometric Vision Therapy, understand how to test, diagnose and treat the ambient (where) visual pathway. They can prescribe therapeutic lenses, prisms, filters and therapy that can significantly improve ambient visual function, measurably reduce symptoms and significantly aid in recovery. For more information about brain injury and Neuro-Optometric Rehabilitation, please visit www.noravisionrehab.org. 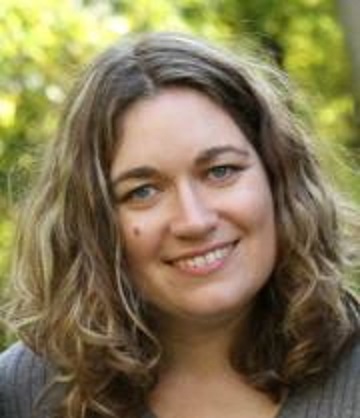 Dr. Valerie Frazer is a board-certified Fellow of the College of Optometrists in Vision Development and specializes in vision therapy. She has over 15 years of experience with diagnosing and treating both children and adults with Learning-Related Vision Problems, binocular vision problems, strabismus (eye turn) and amblyopia (lazy eye). She also treats visual skill dysfunctions commonly seen in individuals with autism, other developmental disabilities and brain injury. 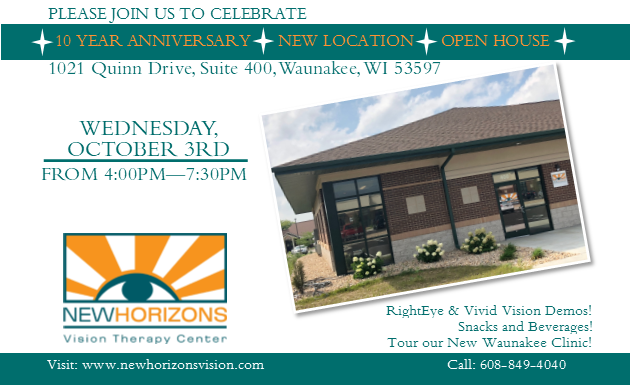 Dr. Frazer owns New Horizons Vision Therapy Center and has two locations serving both the Madison, WI and Lake Country areas. RSVP appreciated, but not required. 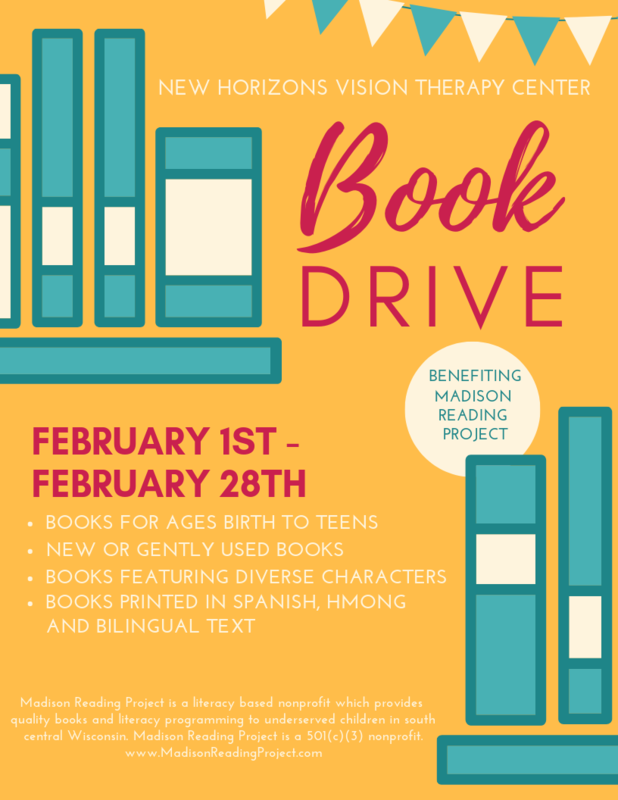 Feel free to contact our office for more information! Does your child have all the supplies he/she needs as they head back to school this year? Pencils, check! Crayons, check! Glue stick, check! 20% of children lack the visual skills necessary to succeed in school. These necessary visual skills go beyond 20/20 vision. 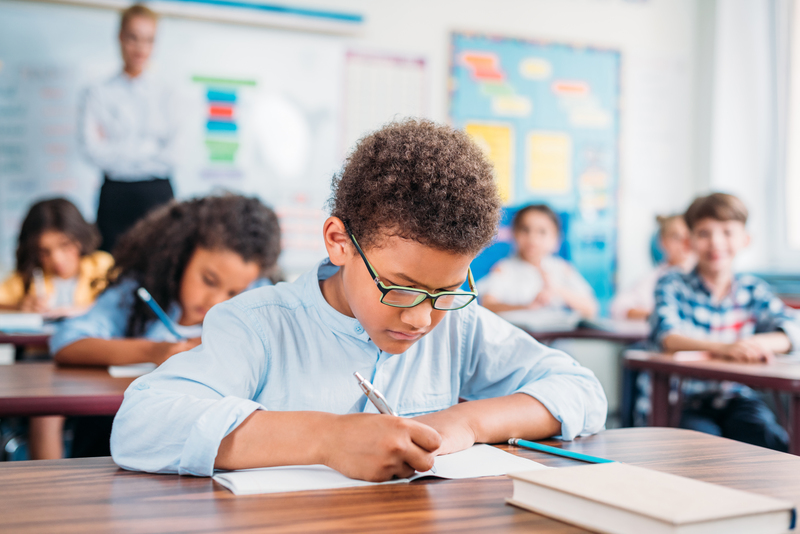 Watch the video below as Dr. Frazer, a Developmental Optometrist, reviews the most common symptoms of learning-related vision problems and the best methods of treatment. 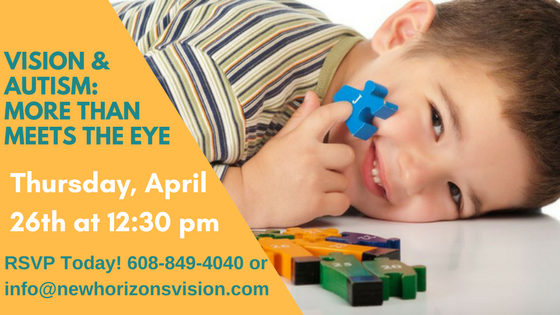 If you’re curious how vision therapy can help with your child’s symptoms or difficulties, give us a call! We’d be happy to answer any questions you may have. What is Accommodative (Focusing) Dysfunction? Accommodative Dysfunction is the medical term used to describe when a person has difficulty with their focusing system, unrelated to natural aging changes. 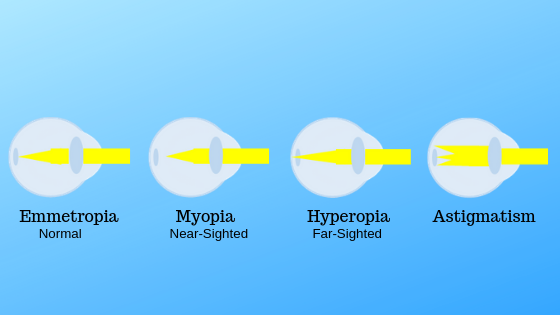 Accommodation occurs by movement of the lens inside the eye. This movement is controlled by muscles that generally relax to see far away and contract to see clearly at near. 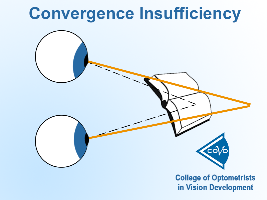 This mechanism is separate from “refractive error” or the need for glasses at distance; however, uncorrected refractive error can influence this system. Accommodative ability is generally well developed by 4 months of age and should continue to work efficiently until around age 40, when the lens begins to become less flexible and therefore harder to move. This is why the majority of older adults require reading glasses or bifocals as they get older. 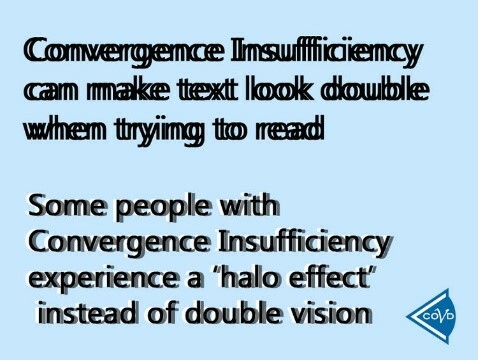 Accommodative Insufficiency- difficulty efficiently sustaining focus at near. This is the most common type of accommodative dysfunction. The increased effort required to maintain clear vision at near can decrease performance on near tasks. Accommodative Spasm- a spasm of the focusing muscle which prevents the focusing muscles from fully relaxing. This generally causes blurry vision both near and far. 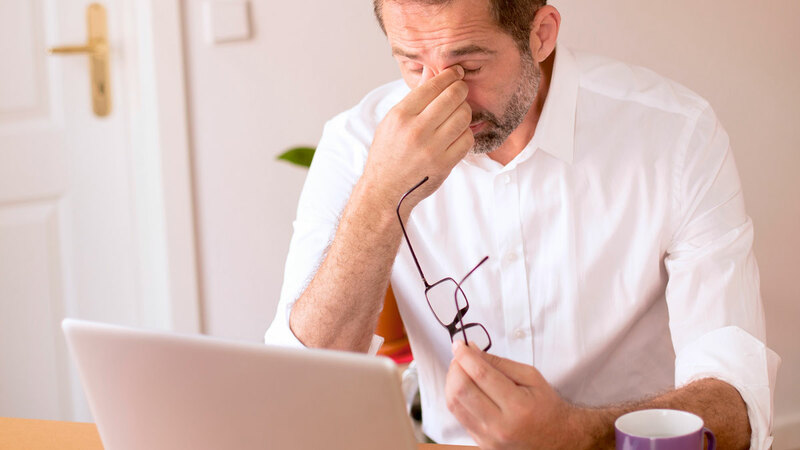 Treatment may include the prescribing of special lenses to help reduce eye strain at near and/or optometric vision therapy. Over-the-counter reading glasses are made for adults and are generally not advised for children, as they can create new problems. 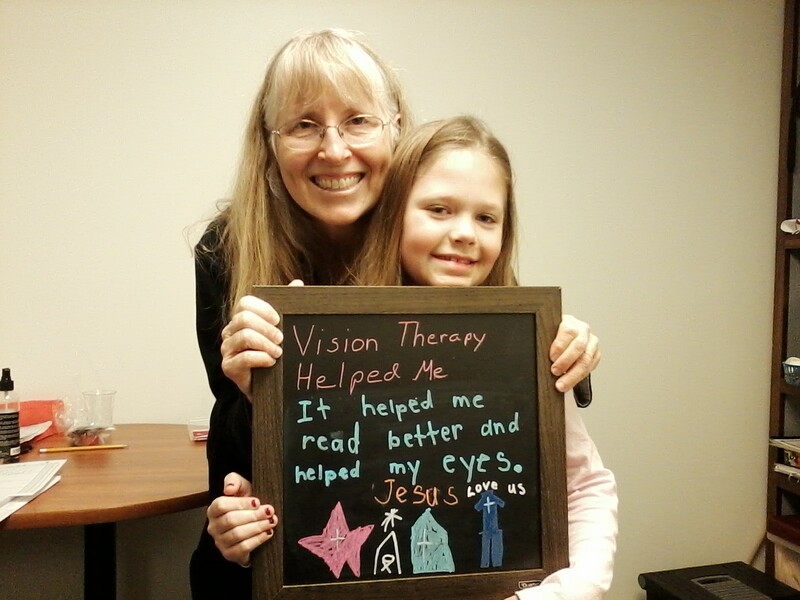 At our clinic, treatment of accommodative dysfunctions with optometric vision therapy has a very high success rate (greater than 90%) and often requires between 12 to 24 sessions, when combined with home support activities. Patients with additional visual diagnoses, autism, developmental delay or a history of traumatic brain injury/concussion may require a longer treatment plan. 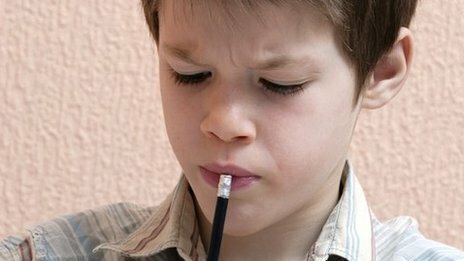 Poor handwriting is a common problem and may be helped by improving visual skills. View Dr. Frazer’s webinar below to learn more. 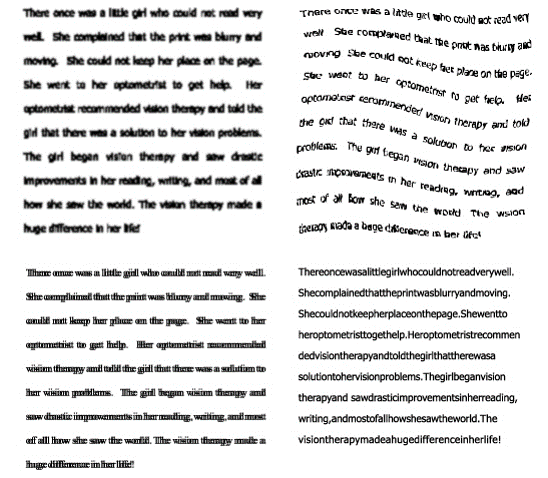 The visual skills needed to improve handwriting are trainable through a well-designed vision therapy program. In this webinar, Dr. Frazer will also present the many helpful modifications available.